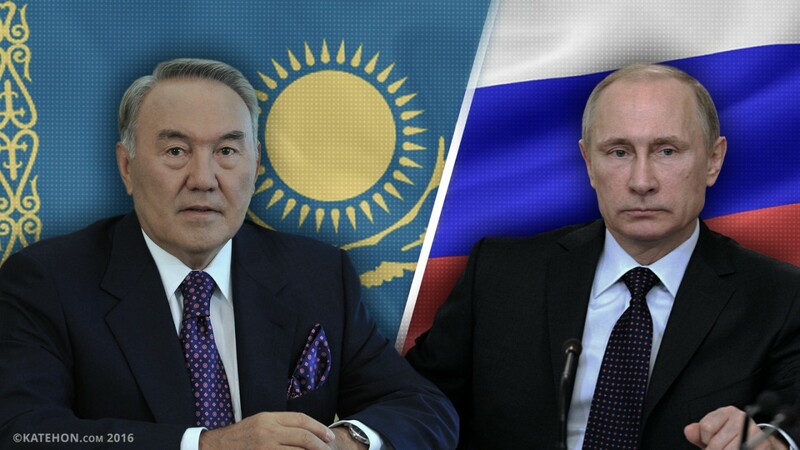 On August 16th, Russian President Vladimir Putin and the President of Kazakhstan, Nursultan Nazarbayev, will hold talks in Sochi. In addition to economic and trade cooperation and cultural ties, the heads of states will discuss issues of partnership in the Eurasian region and the most important international events. Russia and Kazakhstan are natural allies constituting the core of the Eurasian pole of power in the post-Soviet space. The two states’ integration has reached a high level. An example of this is Nazarbayev’s support for Moscow and Ankara’s efforts to secure Turkey’s withdrawal from the US and NATO spheres of influence. Since the failed military coup in Turkey, a new axis of political, economic and possibly military integration has appeared. A Russian-Turkic alliance, including the CSTO countries, led by Russia, Turkey and Azerbaijan is the unfolding result of the objective processes restructuring the global arrangement. It is possible that the members of this new bloc will suffer from growing pressure from Western networks of influence. Recent developments in Kazakhstan and Turkey, as well as information disclosed on groups of Gulen’s followers in Azerbaijan, indicate that the Atlanticists are applying maximum pressure to delay the creation of a new pole of power.